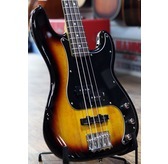 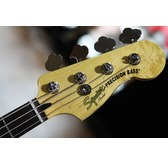 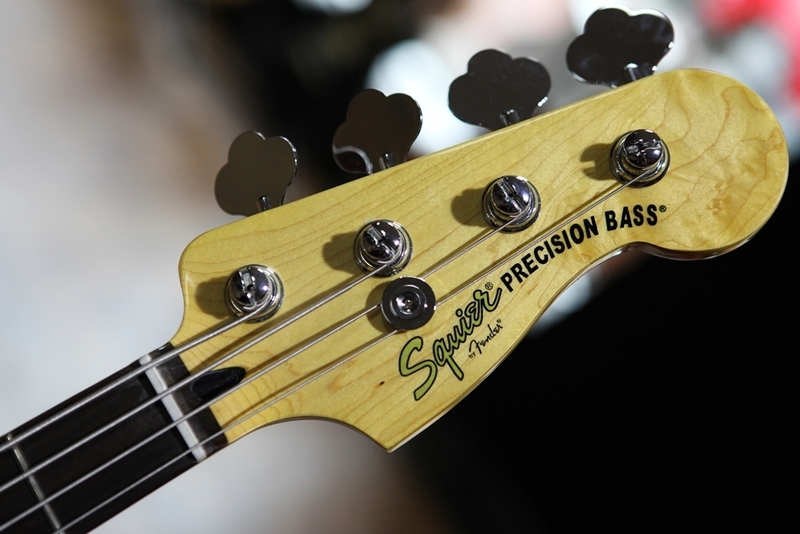 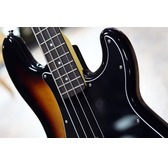 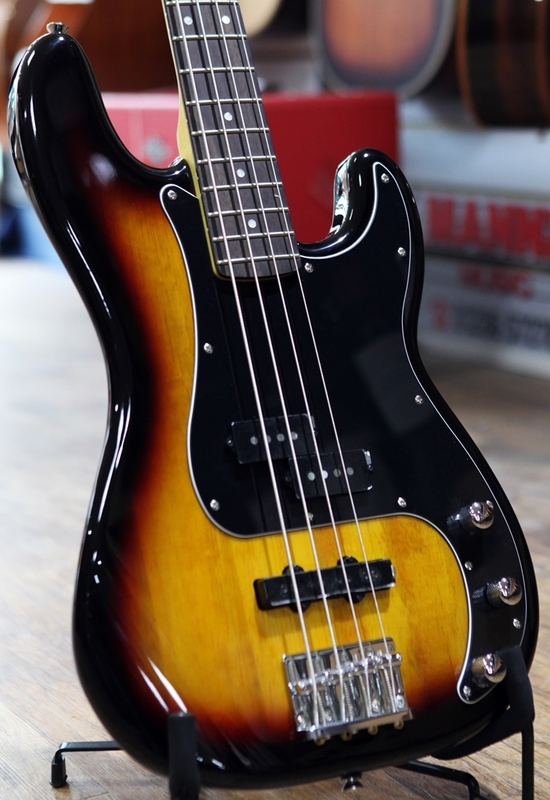 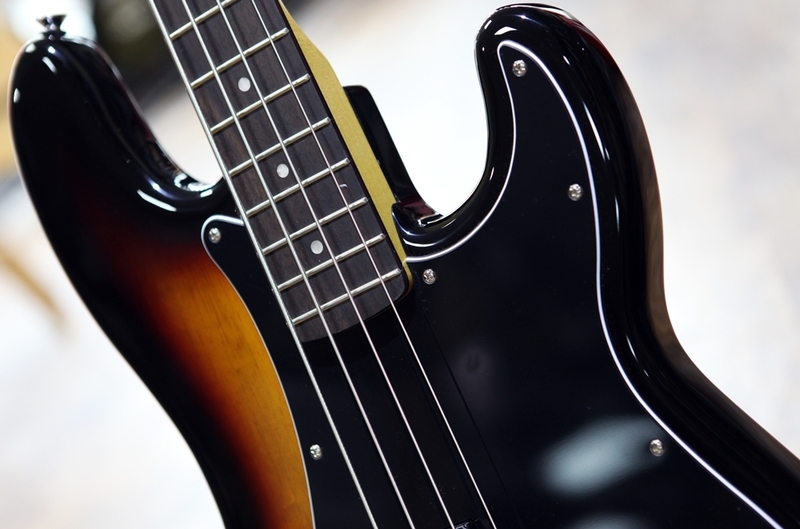 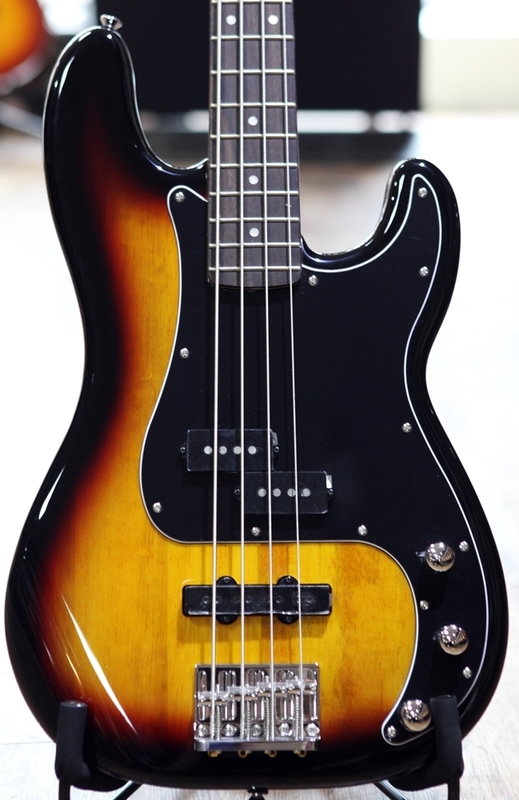 Squier gives you the best of both bass worlds - Precision and Jazz - with the Vintage Modified Precision Bass PJ. 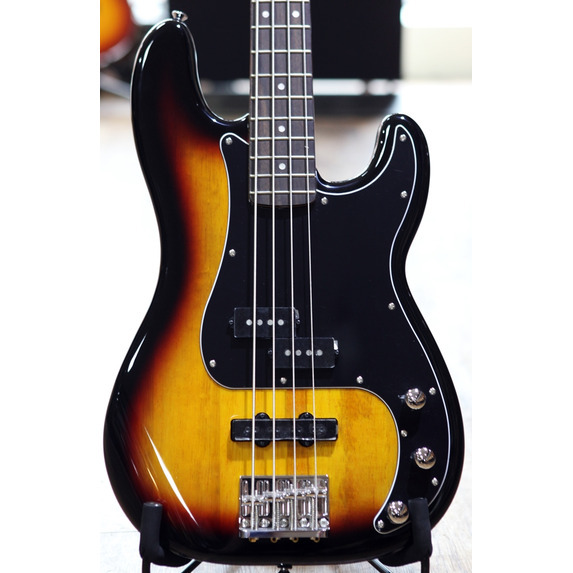 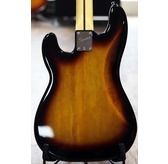 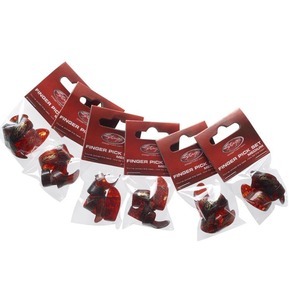 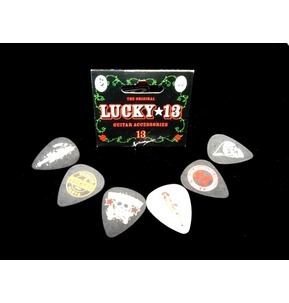 Its sleek Precision Bass form features the sonically powerful and tonally versatile combination of a punchy Fender-designed split single-coil Precision Bass middle pickup and a growling single-coil Jazz Bass bridge pickup with ceramic magnets. 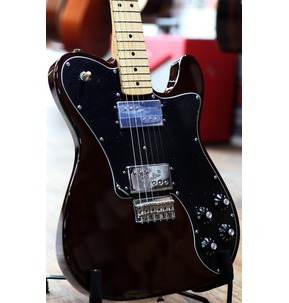 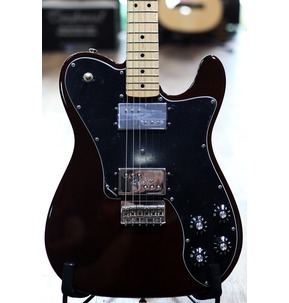 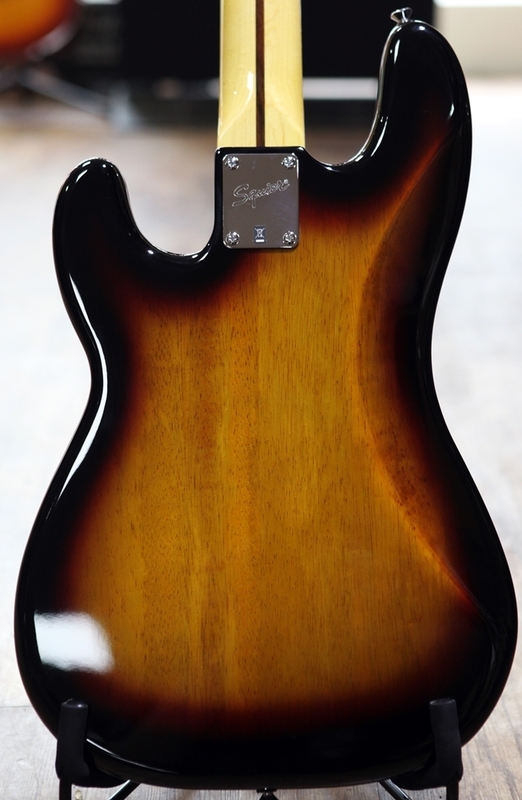 Other features include a maple neck with a modern C-shaped profile, 9.5"-radius Indian laurel fingerboard with 20 medium jumbo frets, three-ply black pickguard, three dome-style control knobs (bridge pickup volume, middle pickup volume, master tone), vintage-style bridge with four single-groove saddles, and vintage-style tuners.